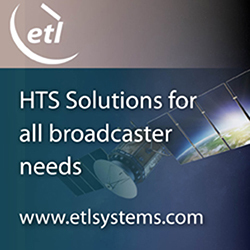 [SatNews] A new iPhone application will ensure that satellite navigation will become cost effective and will be easily used by most iPhone users. This app has been developed by Skobbler, who teamed up with Apple and OpenStreetMap communitiesfor this appllication development — Apple is also currently offering this development at no charge on its UK App Store, which offers UK and Ireland as its navigation focus in both a Lite (free) and full (paid) app.. 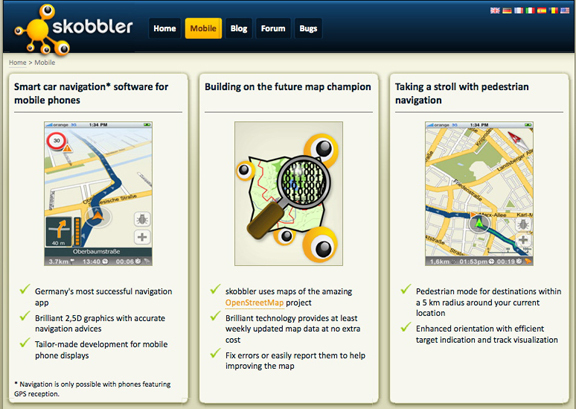 The Skobbler navigation application has already become the top application in the US and has been the best application in the German market for more than six months. The app provides mapping services to people who are keen about mapping and also ensures that outdated and poorly detailed maps will increasingly become a thing of the past. The application uses free maps from OpenStreetMap (OSM) and there are already more than 250,000 users across the globe. Most of the users also continue updating and creating a better and more detailed map of the world.